Since joining GlobalLogic in 2008, Shashank Samant has helped turn the company from a group of bright technology minds working with startups into a global Digital Product Engineering Services leader helping Fortune 500 companies on their innovation agenda. In Shashank’s time as President and CEO of GlobalLogic, the company has experienced explosive growth in size and revenue – all while developing a culture that fosters engaged employees around innovation and client success. Prior to joining GlobalLogic, Shashank was President of Ness Technologies, where he founded and built their product engineering services business. Prior to Ness, Shashank managed product engineering for Hewlett-Packard’s Verifone line of business. Furthermore, Shashank was instrumental in establishing IBM’s first Indian engineering lab, thus globalizing its R&D and engineering. Shashank started his career at Citicorp where he was part of the core team that developed the FlexCube banking product that changed retail banking. 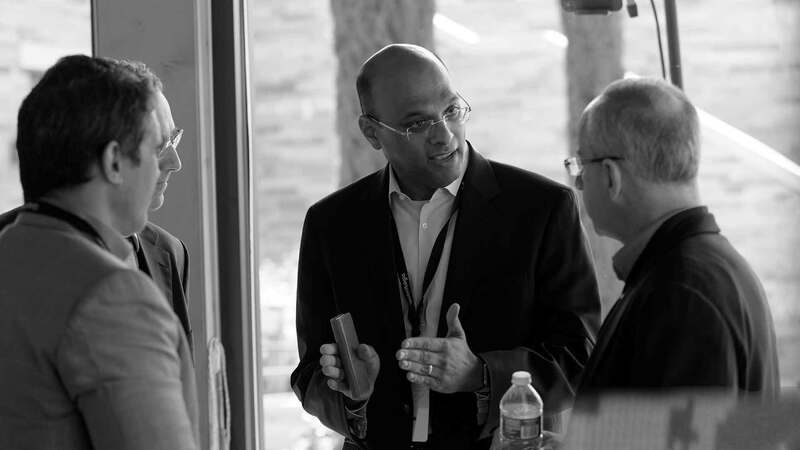 With a passion for technology and innovation, Shashank is focused on transforming GlobalLogic into a trusted partner for the Fortune 500’s and a trusted employer with a strong culture that evolves as the company grows. Shashank is a frequent speaker on the topics of global innovation and digital disruption. He is also an avid cook and history buff. You can find him dining late at night with the chefs of the hotels where he stays during his travels, or reading in his home library.